This special Palawan tour is for those looking for a more relaxing tropical holiday in one of the most beautiful beach destinations in the world. For those who want to get away from it all, we propose a more immersive holiday that will involve quieter beaches and short backcountry trips. If you have time to spare, you can stay as long as you wish at each beach destination to have some much-needed unplug time. Revel in that well-deserved quiet time by staying in rustic yet comfortable resorts. 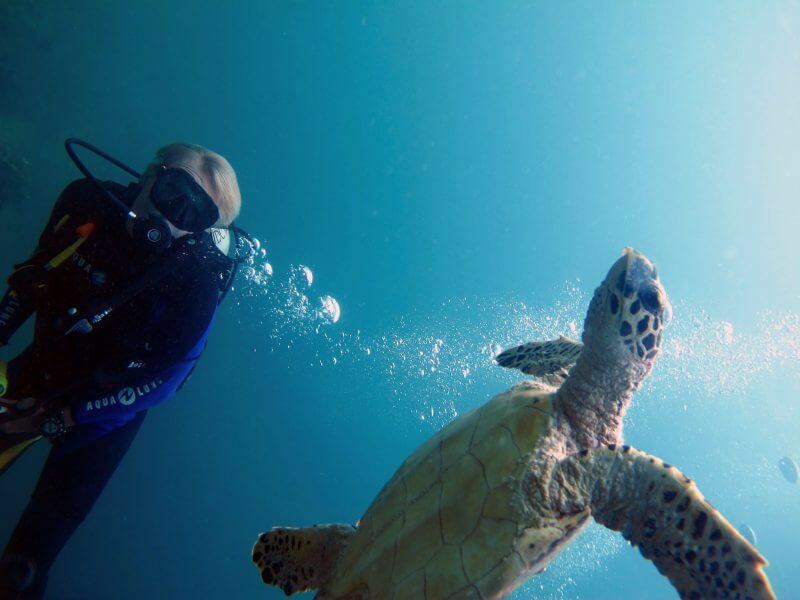 Swim in the crystalline waters and encounter the colorful marine life that thrives under the sea. 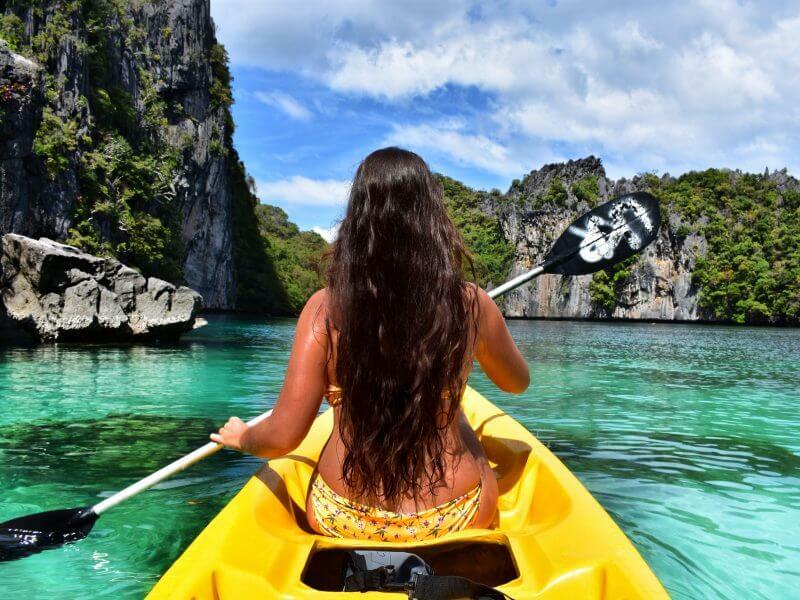 Explore pristine beaches and stunning islands to your heart’s content. By the end of this trip, you’ll bring back with you signature memories and new perspectives. Our representative will pick you up at your hotel at 6:45 am to take you to the main pier. Please be ready so we can board the boat at an earlier time than usual – this is to ensure that we will be one of the first groups to get to the most iconic spots. We want to make sure that you can enjoy the sights around the archipelago without a lot of other tour boats. You are free to stay longer in any places you wish as long as we can return to the mainland before 5 pm. At the end of the tour, we will transfer you back to your hotel. Then we’ll take you to Nacpan beach, a 45-minute to 1-hour drive from Las Cabanas. Nacpan beach is a vast stretch of white sand and clear waters. Here we will have lunch in one of the cottages. You are free to enjoy the rest of the day here at Nacpan beach – swim, sunbathe, and explore the whole beach. We’ll then drive you to Duli beach to catch the sunset. Here you will stay for 2 nights in a rustic yet comfortable resort by the beach. Free time suggestion: Duli Beach on your own. Enjoy that much-needed unplug time and lazy beach day. 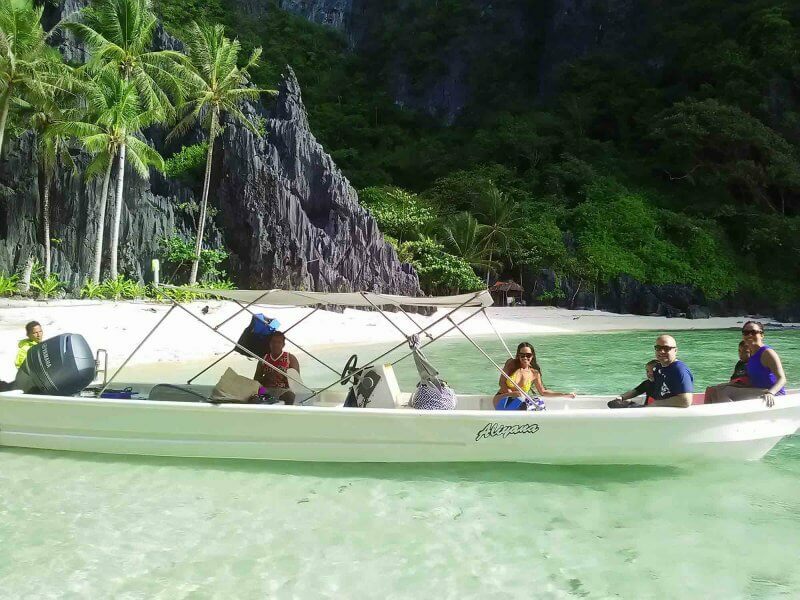 Our representative will pick you up at your hotel at 9:00 am to take you to a short photogenic backcountry route to the west coast of El Nido. Feel free to stop at any time to take some photos or enjoy the pristine beaches along the way. Our last stop would be at Sibaltan beach. 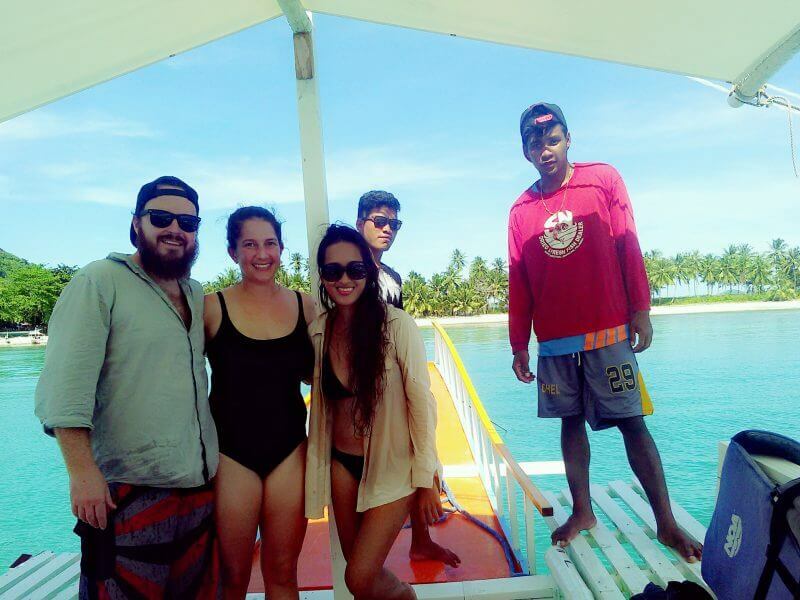 We’ll take you back to El Nido town at the end of this beach tour.